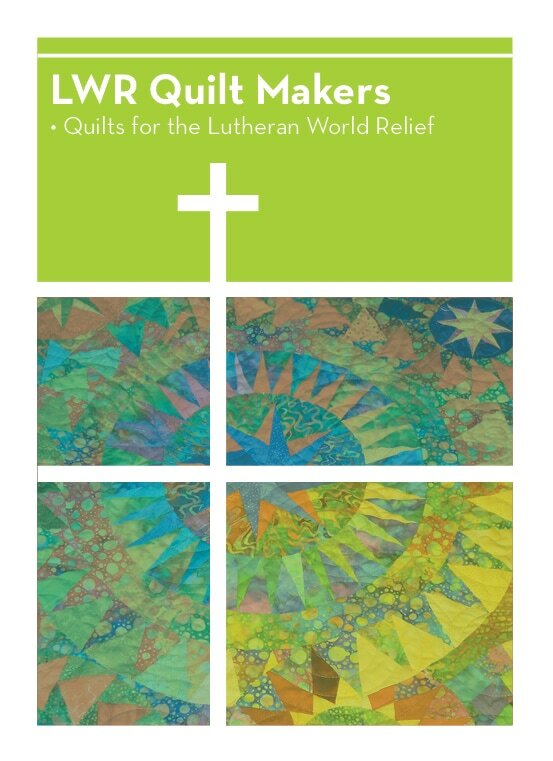 Lutheran World Relief (LWR) Quilt Makers lovingly construct approximately 100 quilts each year for LWR. It is a fun time, and quilts are distributed around the world to those in need. Join this group on the second and fourth Wednesdays of each month. We meet 9:00 am-12:00 pm in the Fellowship Hall to tie quilts. No sewing or quilting experience is necessary. If you know how to sew and would prefer to make quilt tops at home, you can leave them in the church office. The HTLC quilters then complete the quilts at church. LWR guidelines for the quilts require they be 84 inches by 64 inches and cannot include any holiday fabric or religious symbols. All quilts should be made from 100% cotton fabric. If you are a former seamstress and are looking for a place to donate your fabric stash, you can also leave fabric at the church office. Fabric should be 100% cotton, and donated pieces should not be smaller than a half yard. To help with this ministry, contact Janet Wee at 515-371-0115.